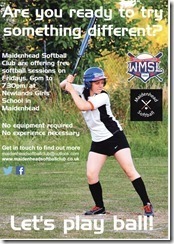 A major part of what MSC is about is the development on new players, whether these be under-18s or encouraging adults to get active and take up Softball as their sport of choice. As part of that program we are always looking for opportunities to allow these players to put in practice what they learn at the various training sessions MSC runs. One such event is the annual Raiders Tournament put on by the London Raiders. The The London Raiders is a predominantly LGBT softball club based in London and put on a social tournament each year. The level this event is aimed at is very much the level MSC looks for to help provide it’s development players opportunities to learn. 2015 was the first year MSC entered this event, so it was new ground for us with the experimental team we entered. The day, in the end, turned out to be very good for the Rebels team. Starting the day off with a placing game against Raiders Orange, the Rebels took control early, won the game and put themselves into the winners bracket for the rest of the day. The games in this tournament format would come thick and fast, after winning their first game the Rebels would face Disco Inferno, Tecumsehs and Raiders Silver in groups stages before placing into a final. The first group game was against Disco Inferno, a team not unfamiliar to MSC having played them in a past tournament. The Rebels came through this game before taking on Tecumsehs in the pre-lunch game. Tecumsehs proved to be a tough opponent and inflicted the Rebels first defeat of the day in a 2 run game. First game after lunch saw the Rebels beat their second Raiders team of the day to put themselves into the main final and a rematch against Tecumsehs. This time the games wasn’t as close, and the Rebels day ended just falling short of a debut win in the competition. The whole day was to give opportunities for new players to gain experience of the 10 players involved, Kim, Priya, Dom, Lauren and Natalie started a tournament for the first time. Evan and Giannah were the more experienced players on the roster having played just over 2 and 1 season respectively. The whole day was a huge success, the team played outstandingly and a runners-up spot was an outstanding achievement and prepared all of the players for the future tournaments they would play with the full Rebels team. Missed Parts 1 and 2? Would you like to play in next year’s Raiders Tournament? 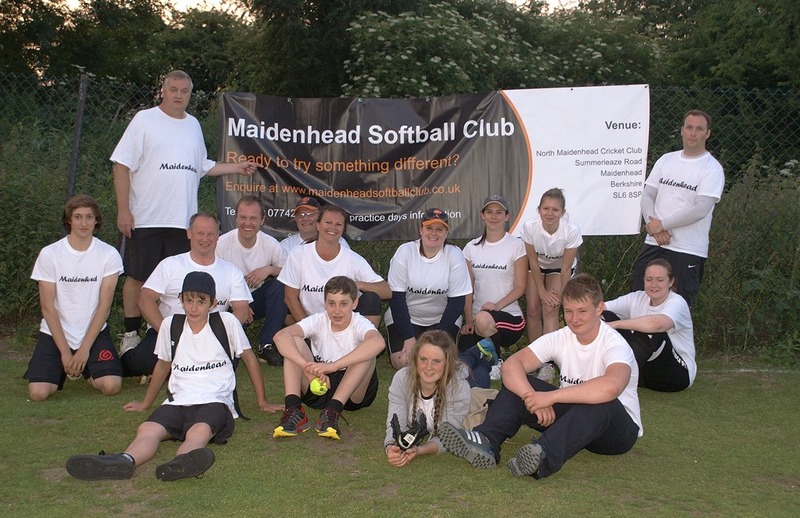 This entry was posted in Rebels, Season Review, Tournaments, Youth and tagged Maidenhead Rebels, Taster, Try Softball on December 6, 2015 by maidenheadsoftballclub.